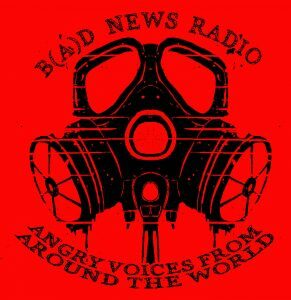 As a podcast special, we’re sharing the first episode of the International Anarchist Radio Network’s collaborative, monthly, English language radio show. 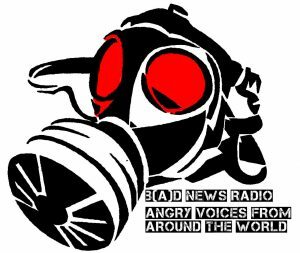 We may feature future episodes as our bandwidth allows on The Final Straw Radio libsyn account. We hope you enjoy the content. 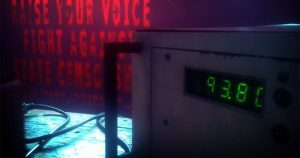 If you have trouble with accents, give a second listen and it’ll be easier to get what folks are saying! 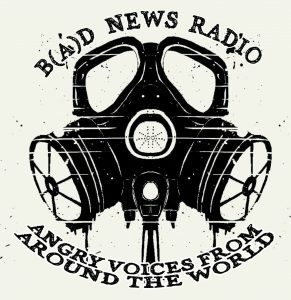 B(A)D NEWS – Angry voices from around the world“ is a monthly news program from the international network of anarchist and antiauthoritarian radios, consisting of short news segments from different parts of the world. As an international network of radio projects, we believe in the importance of international solidarity. 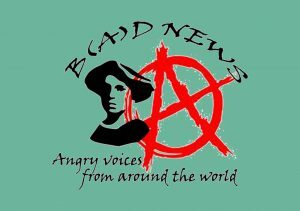 And we also recognize the importance and the need to create and disseminate our own media and counterinformation.